Like your skin, your lips might also get lumpy and rough from past lipstick application. Using a baby toothbrush to exfoliate your lips will keep it smooth. Bonus step: after exfoliation, apply some lip balm before applying your lipstick for a smoother finish. 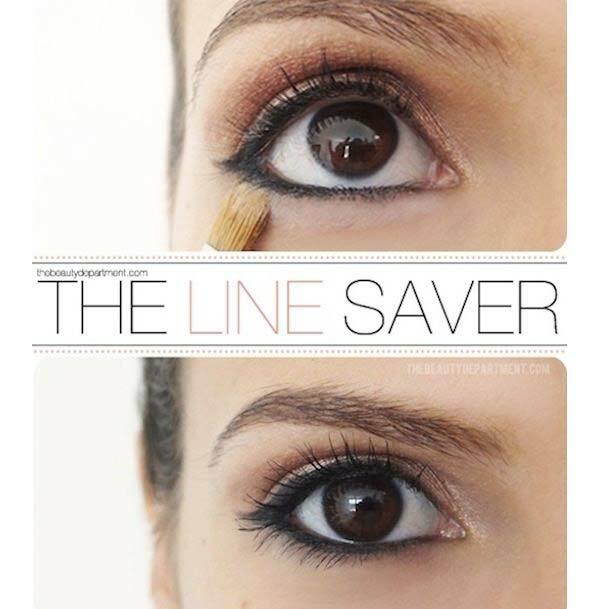 Highlight the creased area before applying a darker shade to the puffy part to expertly disguise your eye bags. 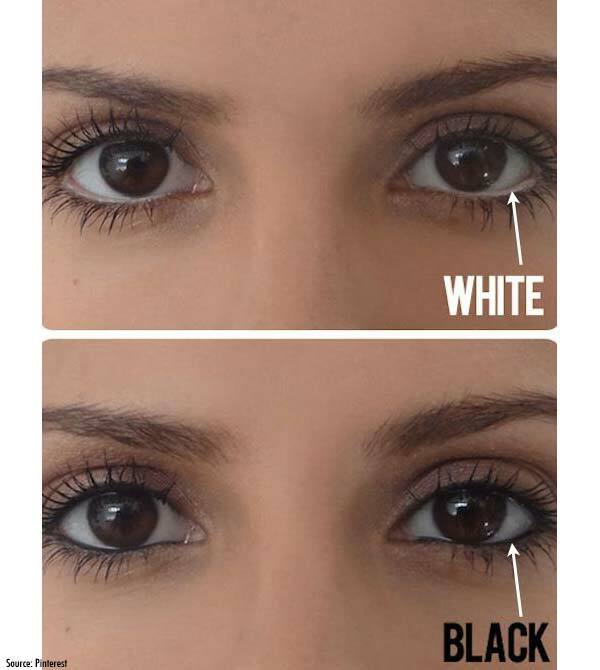 Instead of a dark eyeliner, invest in a white eyeliner for a simple trick to make your eyes pop! An easy-to-do and effective illusion. 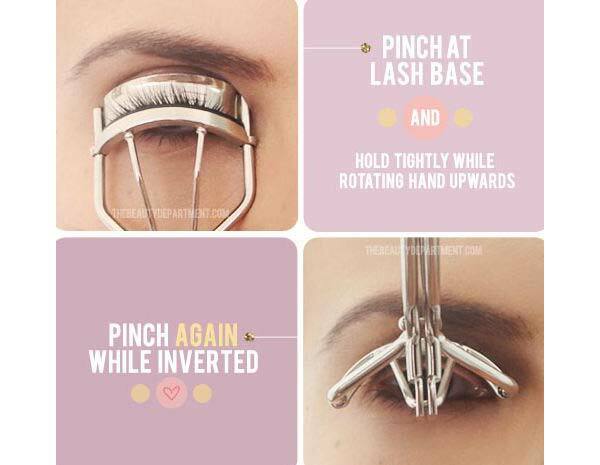 Pinch at the base of your lashes with your curler, and then pinch again while inverted. This will double the curl and make them last longer! 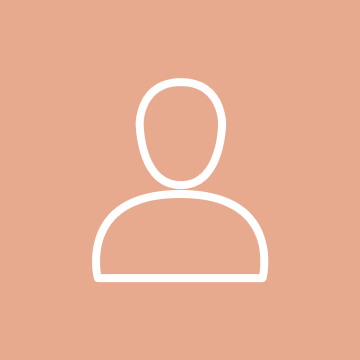 Stop looking like a ghost with mismatched foundation. 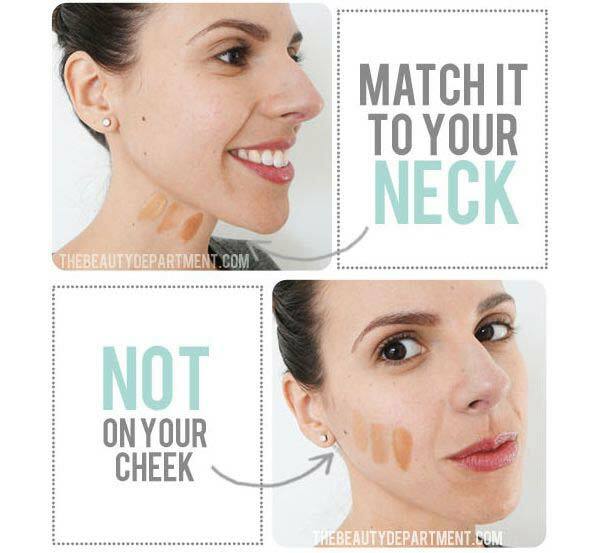 Match the colour with your neck colour instead of your face: works wonders! Pressed for time? 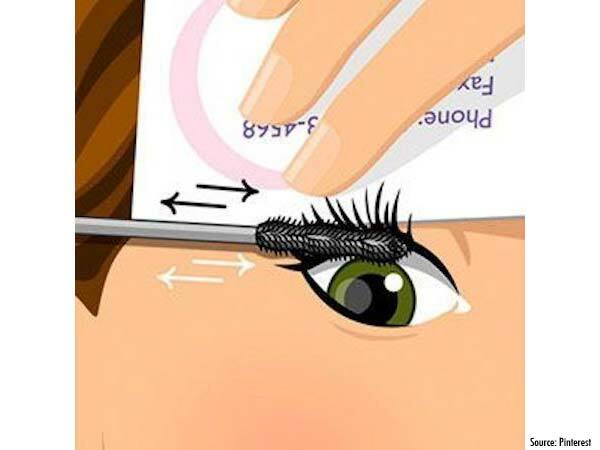 Use a business card and hold it behind your lashes: apply mascara in a back-and-forth movement; this will cover all your lashes quickly. Need a quick perk-me-up? 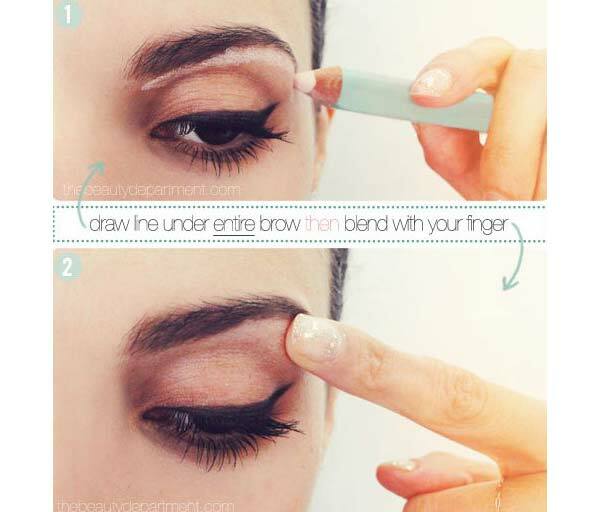 Use a light pink matte pencil to sweep across the length of your brow bone then blend it till its undetectable. 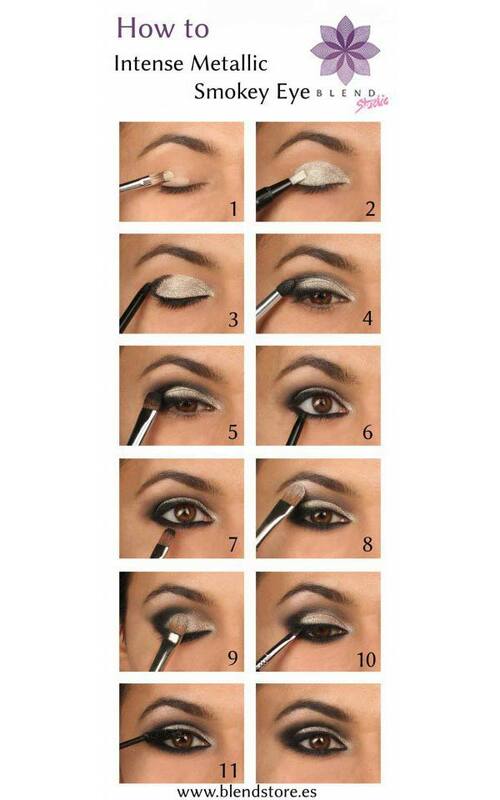 Sweep loose or pressed powder under your eyeliner at your bottom lid to keep your eyeliner from running. It’s an effective barrier that works if your eyeliner is not waterproof. Get lush lips that pop: line your lips just outside the natural line. This will create an instant dramatic effect for occasions that call for it — just don’t overdo it! 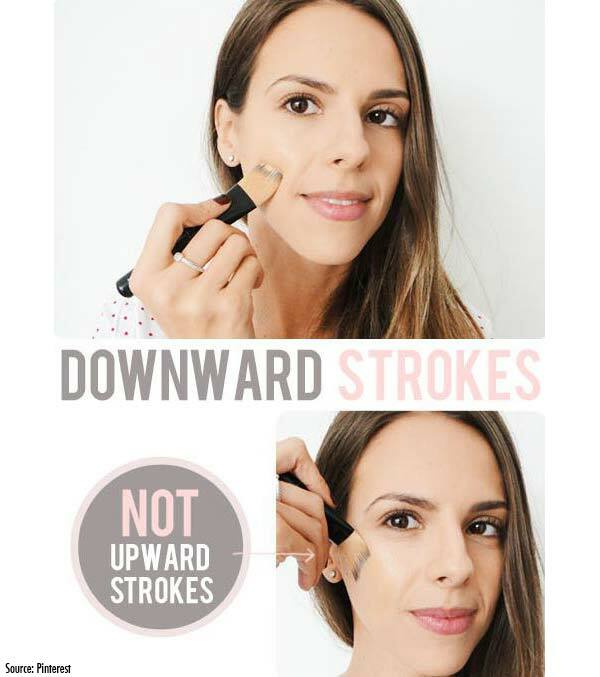 Upwards strokes prevents sagging cheeks when you’re applying moisturiser, but the opposite is true when applying foundation! 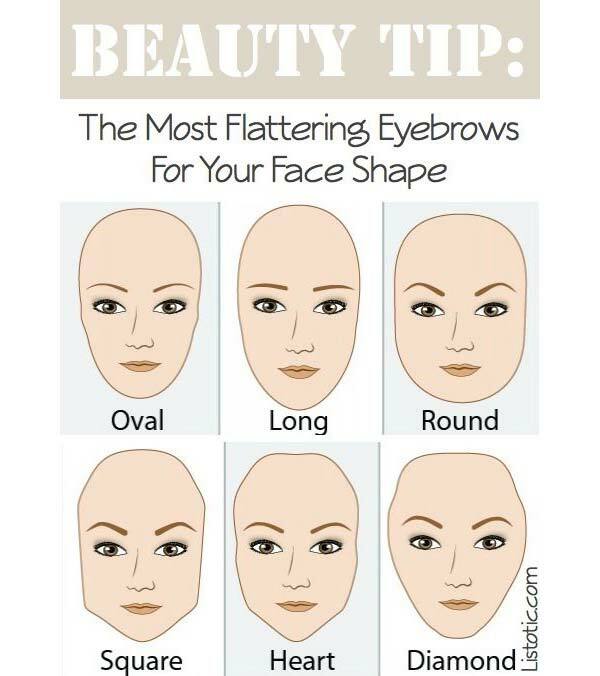 The little hairs on our face grow downwards; applying makeup upwards will cause ‘peach fuzz’, i.e. the hairs will stand straight up. A lifeskill that’s not too late to learn. 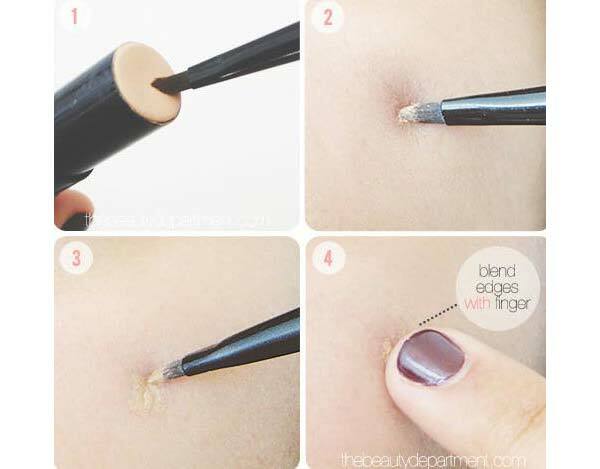 Rub a bit of concealer on your eyeliner brush to apply with a more accurate control. Then blend the edges with your finger. 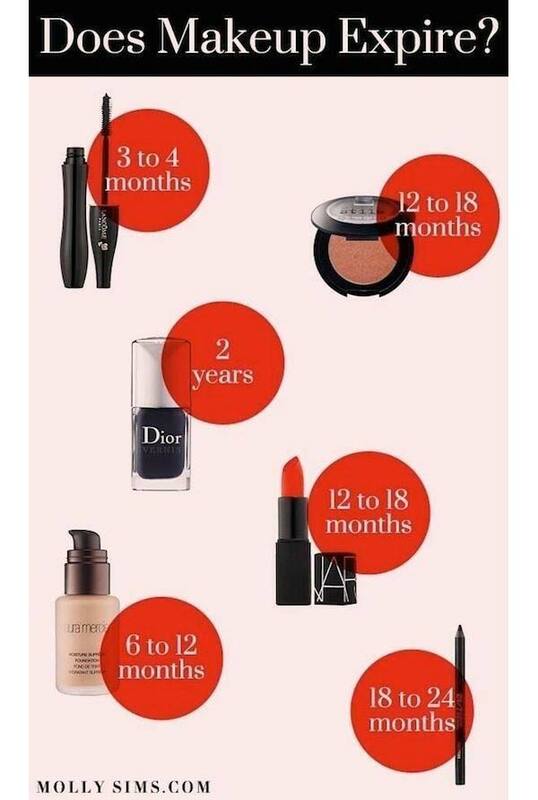 Products that are kept too long will be harmful to your skin and eyes. Here’s a helpful list to gauge. 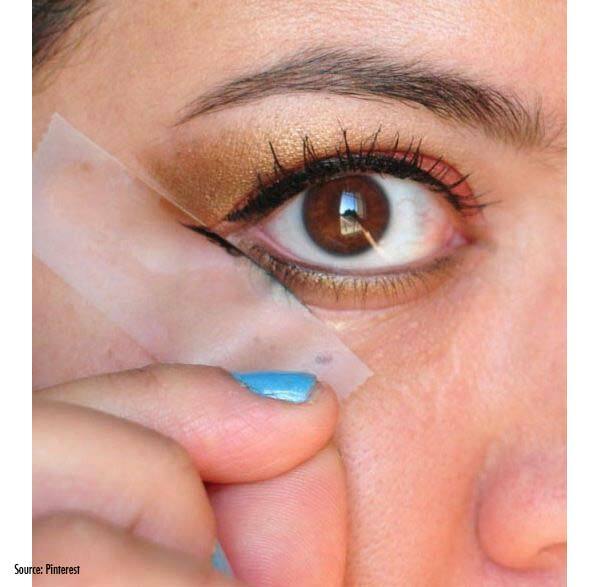 Using a scotch tape when applying your eyeliner and shadows keeps it steady and neat. Unconventional but effective!